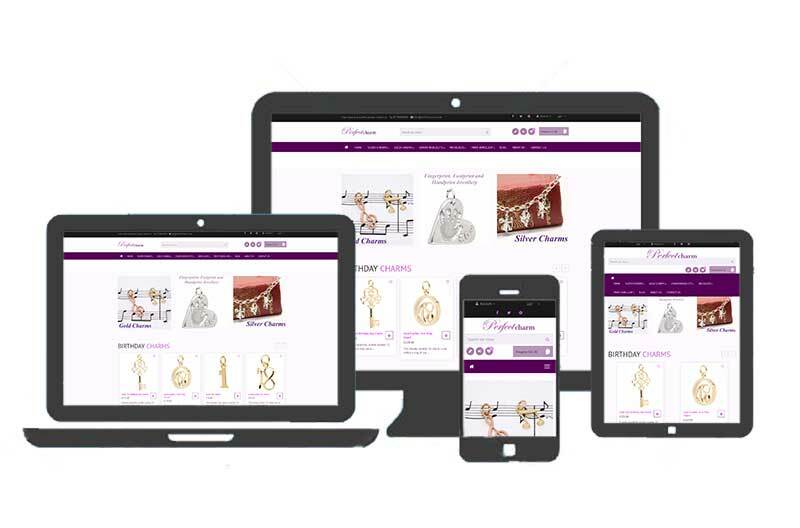 Our client is a small primarily online retailer of silver and gold jewellery charms, bracelets and necklaces. They approached us when their web designer decided to emigrate to Australia. This event combined with a growing recognition that their existing website was outdated and not mobile responsive led to them reaching out for some advice. We performed a review of the client's online performance. Our recommendation was to replace the website by using Shopify and then to use paid search to increase awareness of the business and generate sales, aligned with specific offers. Shopify was a good fit for the client. It offered speed of set up and was budget friendly. We assisted in selecting and configuring a theme from Shopify's library of themes. We guided the client on using Shopify and then provided ongoing support. We researched and set up a range of paid search campaigns, using Google Adwords. We also set up and configured a feed from Shopify to Campaign Monitor, the email marketing service we also recommended to our client. We guided the client on using Campaign Monitor to set up and run email marketing campaigns. We also loaded our client's legacy email list to Campaign Monitor and guided them on porgressively cleaning the list. The research we performed as part of outlining a strategy for our client to employ also fed the optimisation of the new website and ongoing optimisation actions associated with new content.